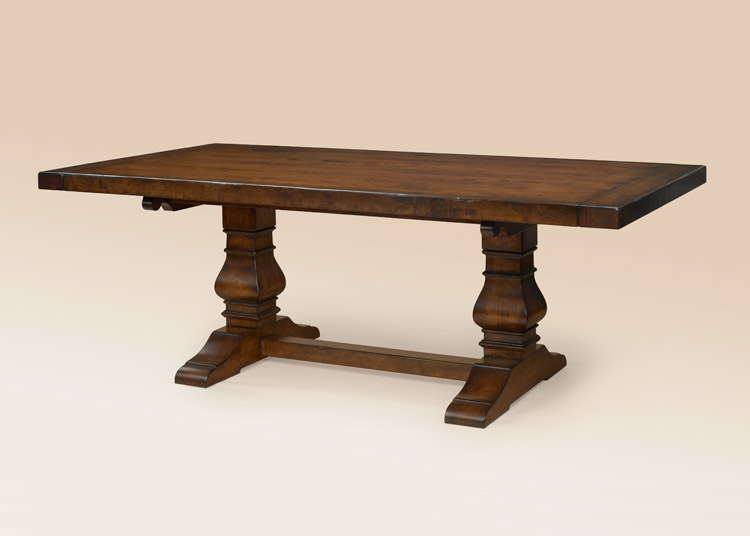 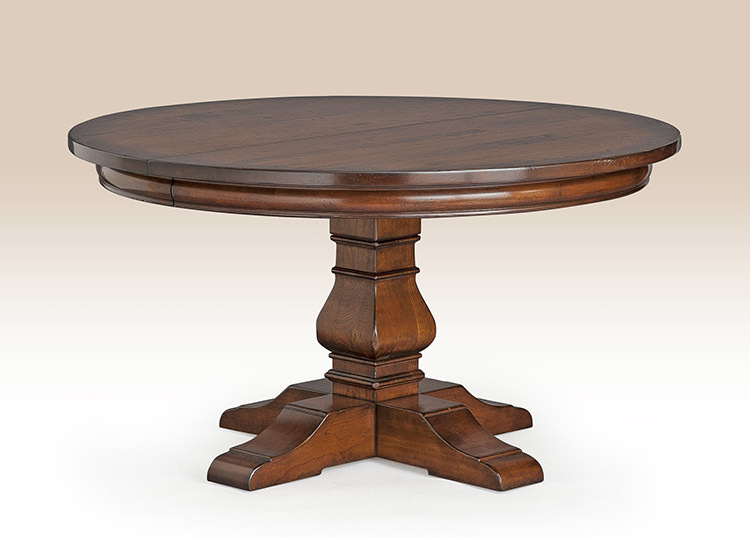 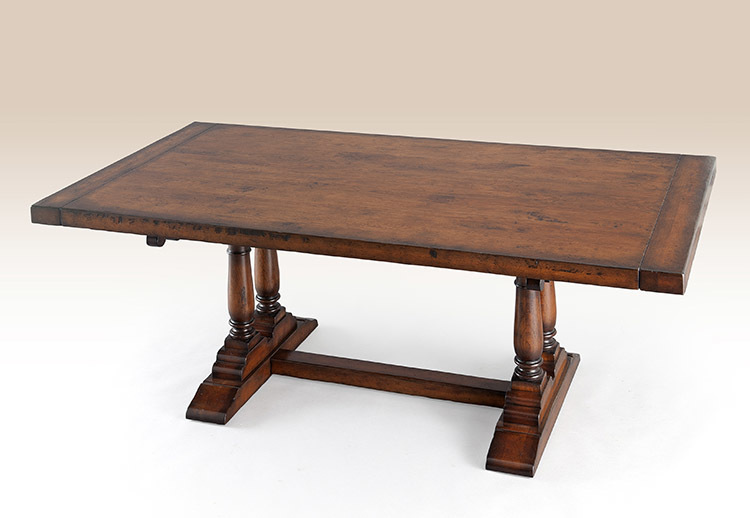 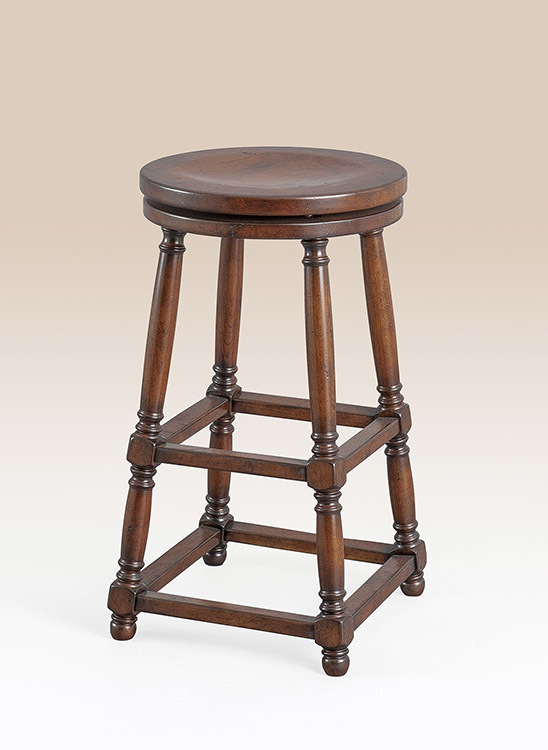 As lord of your manor, you’ll find yourself holding court from your English Manor Stool at your bar or kitchen island! 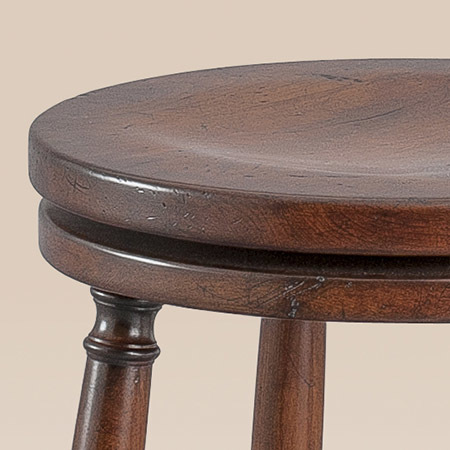 This stately stool will definitely bring up the wow factor in your home and friends and family will wonder if you just returned from England with these handsome pieces. 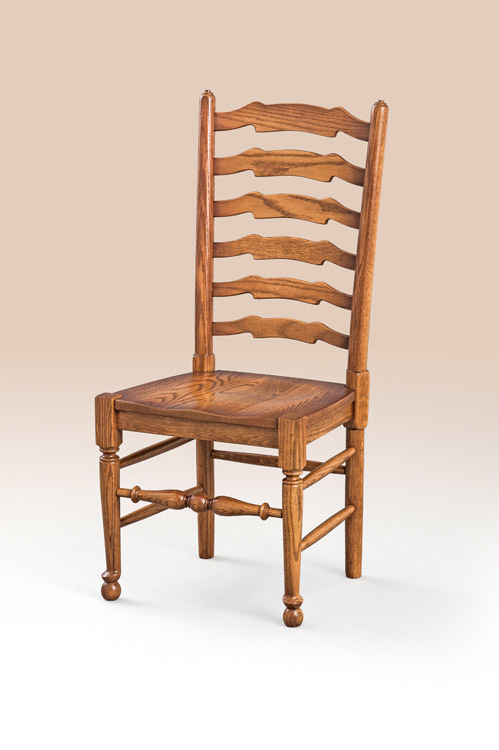 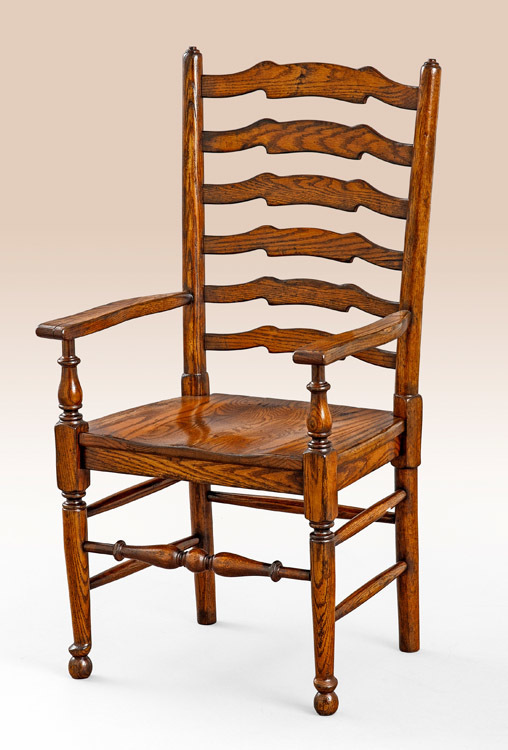 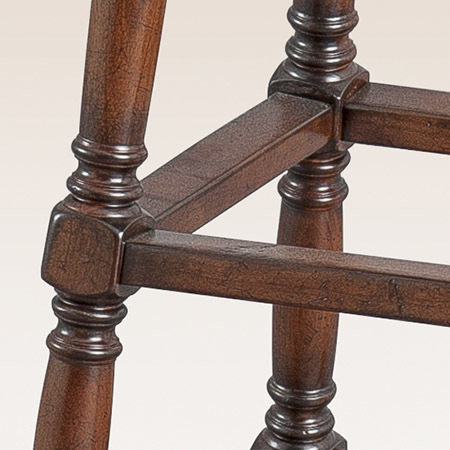 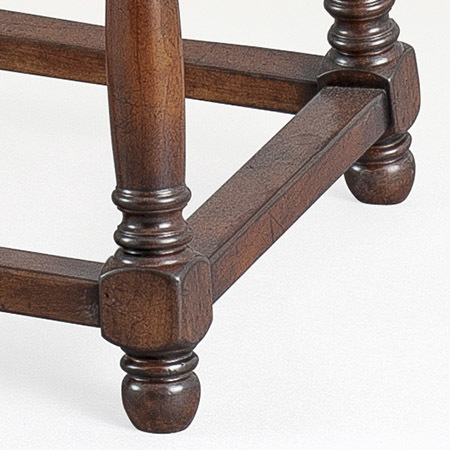 The stretcher base and turned legs give this stool a bit of Old World charm – yet it’s made right here in America!